What a freaking hypocrite! 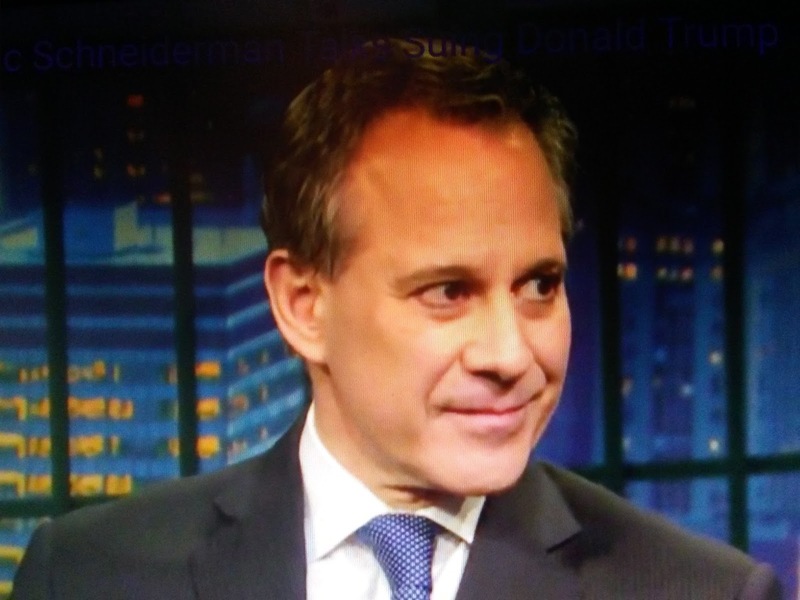 Eric Schneiderman made a point of saying he was a champion of women's rights. But, once again we find how Democrats lie about who they really are. NY Post reports State Attorney General Eric oSchneiderman called his Sri Lankan girlfriend his “brown slave” and wanted her to refer to him as “Master,” the woman says. And to think this clown was positioning himself to run for governor.